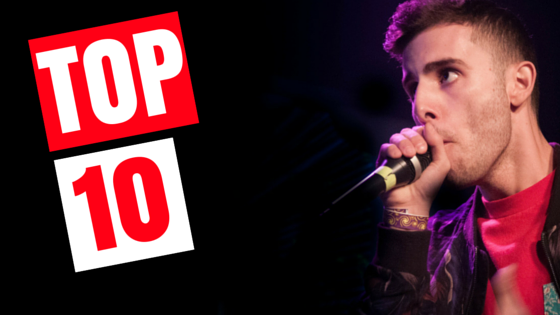 Join us and watch the top 10 beatbox videos from around the web from the past week! It's Monday again and the we're starting a new series here at Humanbeatbox.com. 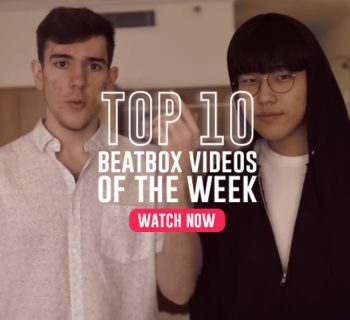 Every Monday, we will scour the web for the funniest and most entertaining beatbox videos into one quick digest for all you beatbox lovers. I say the three, y'all say the two and the one. Let's go! When you think acid beatbox, you think Dharni. Dharni has perfected his craft in reproducing the electro genre with great style. In this short one-minute clip, he shows us who's king. I'm sure you're already sick of this song from being overplayed on the radio. Don't worry and take a listen, because Sung Lee is back at it with a cover that sounds better than the original. Also, the video editing is on point. Can't get enough of them pandas. Derek Brown, also known as BEATBoX SAX, works with the talented rapper Keith Harris in a piece called "Empathique." It's always refreshing to see the art form being pushed and resulting in creative videos like this one. Be sure to subscribe and keep your eye out for more BEATBoX SAX! The Beatbox House back at it again with yet another battle. K-Pom repping Baja Blast and Spider Horse repping Pitch Black, these guys kill it on stage in a very entertaining battle. Be sure to stay and watch to the end - you won't regret it. The coverage for the Great North Battles are slowly being released in the next few days. 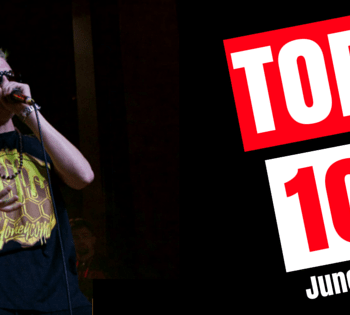 There's no better way to kick the tournament off by watching Villain battle Rubik in an incredibly technical battle - showcasing the booming Canadian beatbox scene. Dj B3AN from Phoenix, Arizona pulls off an incredible shoutout video produced by Beatbox Television. The tempo change and the demonic bass drop really impressed us here at HBB. Sorry Kenny, NaPoM and NaPoM are truly the best tag team of all time. In this stunning production, NaPoM takes you into another dimension. His lip rolls have never sounded cleaner. Major props to the SBX team! Okay, we cheated a little with this one since this was posted more than a week ago, but we wanted to highlight this incredible battle between Zer0 from Azerbaijan and Inertia from the USA. These two sleeping giants battle it out and just blew us away. I don't want to ruin the surprise for you - listen for yourself. Very few words can describe Reeps One. 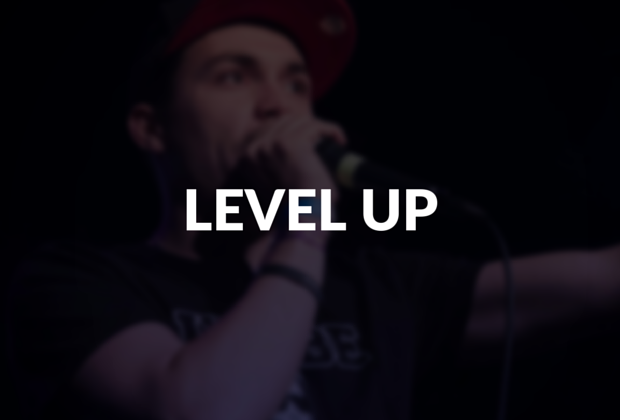 An absolute trailblazer for the beatbox community - leaving us all in awe of his artistic ability. His combination of 360 video and 3D sound engineering is nothing short of revolutionary. We really do have a living legend in our midst! I hope you enjoyed this post! If you did, please be sure to like and share it with your friends - it really does help us out a lot here at the HBB team. I definitely want to hear your feedback if you would like this series to continue. If so, please write us your opinions, comments, and suggestions below. And please be sure to check up every Monday for your weekly digest :).